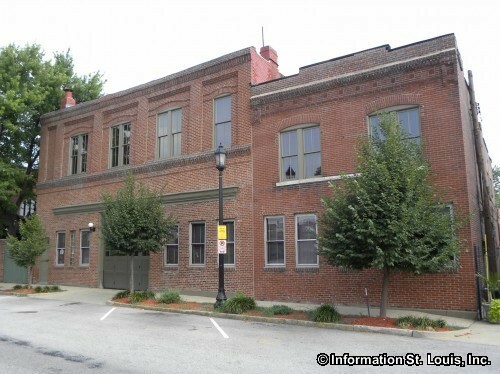 Square One Brewery and Distillery is located in St Louis Missouri in the Historic Lafayette Square Neighborhood. Square One features a changing beer menu, but will keep up to 13 beers on tap. It has a list of 50+ beers that are brewed on location. Square One is also a distillery and is currently working on 12 spirits and is offering from their distillery a rum and vodka at the bar and in bottles. The dining room features a lunch and dinner menu as well as a Sunday breakfast from 10am to 2pm. The Party Room can accommodate up to 50 for a seated dinner or 75 for a cocktail party.